Of all the furnishings in a home, the carpet experiences the most direct traffic which contributes to dirt accumulation and general wear and tear. It is important to keep the carpet clean and well maintained to not only keep it looking new, but also to increase its longevity. The carpet in a home should be professionally cleaned once or twice a year depending on the amount of foot traffic in your home. Homeowners should make sure to vacuum the carpet at least once a week between professional cleanings. One major benefit of a professional carpet cleaning service is that it helps extend the life of your carpet. 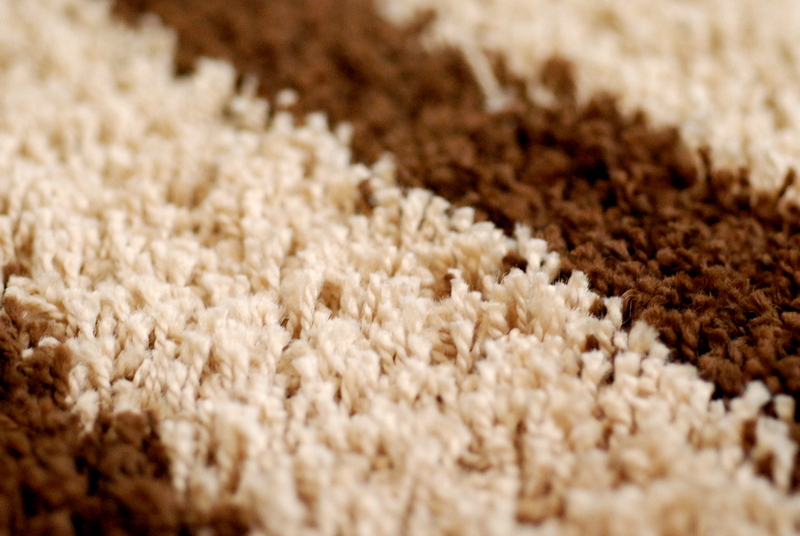 Over time, dirt, dust, allergens, and other debris accumulate in the carpet and get embedded within the fibers which can eventually cause the fibers to split and deteriorate. Removing this built up of dirt and debris will help improve the longevity of the carpet as dust and other debris are more likely to adhere to a dirty carpet than a clean carpet. Professional carpet cleaners typically use cleaning methods involving hot water extraction to effectively remove the debris from deep within the fibers and leave the carpet sanitized. Homeowners can also help decrease the build-up of debris in the carpet between cleanings by vacuuming regularly. Some of the dust and allergens that get trapped in the carpet fibers may find their way into the breathing air where they can cause respiratory problems, allergic reactions, and other health problems. The high temperature of the water used by most carpet cleaning professionals kills off these allergens so that they are no longer a health threat and leaves the surface of the carpet fully sanitized. While it’s much easier to vacuum around the home than hiring a carpet cleaning service, a vacuum will only remove surface dirt. So all that debris that has become embedded with the fibers will stay there until it receives professional treatment. Over time, this will cause excess wearing on the fibers, deteriorating faster. Bacteria in the carpet can also create odors, making it more difficult to breathe for those battling asthma or allergies. Carpet cleaning can remove tough stains from wine, ink, pets, mud, and other sources. After a professional carpet cleaning, you shouldn’t have to worry about looking at the ugly spots or be embarrassed in front of guests. While vacuums don’t leave residues, some carpet cleaning machines do. If the equipment or products are old or cheaper, they can be inefficient and leave some of the cleaning solution behind. On the other hand, the equipment used by ServiceMaster is always updated and uses commercial cleaning products to restore carpeting to a like-new condition. They also employ the hot water extraction technique to achieve the best results, leaving the fibers free of all dirt and stains. Carpet cleaning can reduce the effects of traffic lanes, extending its lifespan in high-traveled areas. Areas of carpeting that receive significant foot traffic, including hallways, living rooms, kitchens, etc., will deteriorate much faster than those in bedrooms or under couches. This is because dirt is constantly being tracked in these areas, and you may have even noticed that these areas are darker than others. But the advantage of carpet cleanings is that they will remove the dirt and slow down these “traffic lanes” effects. The dark areas of the carpet will be removed and the fibers will be restored. Did you know that the carpeting is the largest furnishing in a room? It is also the one that receives the most use. It makes sense, but not many people give much thought about exactly how much dirt is being tracked in every day. While one may not notice it at first, over time the room can look dirty and outdated just by the carpet’s condition. Professional carpet cleaning can keep not only the fibers looking new but improve the aesthetics of the room. Enjoy all of the benefits mentioned above from ServiceMaster’s professional carpet cleaning services. Call today for your free estimate! By keeping your carpet consistently maintained and having it professionally cleaned annually, you can increase the appearance and longevity of your carpet while contributing to a healthier environment. The spring season is a great time to have your carpet professionally cleaned to remove the dirt and debris that has settled in your home all winter. If you are interested in having your carpet professionally cleaned, and live in the Salt Lake, UT area contact ServiceMaster of Salt Lake, Utah to schedule an appointment for your home today!